Hello Lovelies! This week I decided to go for a gold glamour theme because I think that little touches of gold can really bring so much elegance and class into a room. Plus gold is pretty (the real reason). 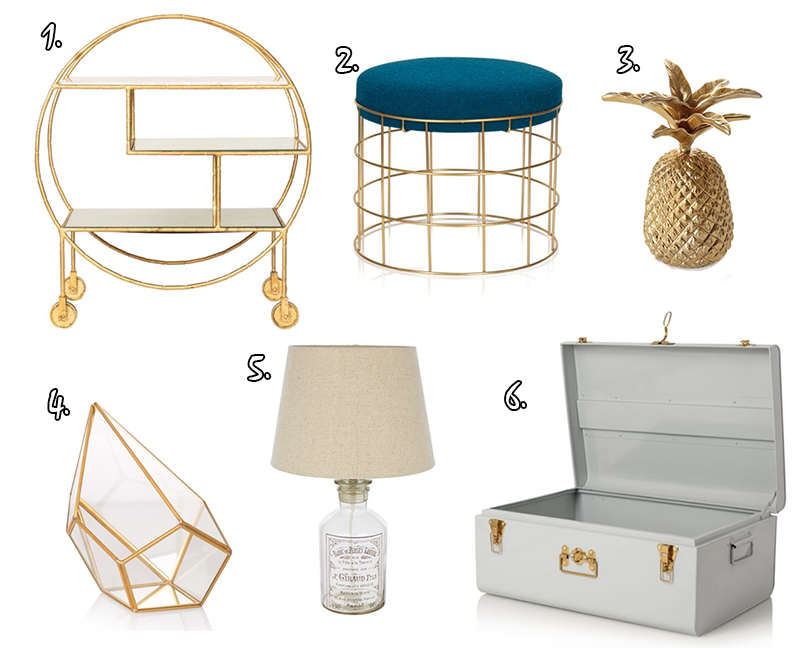 This week's picks are mostly from my favourite Oliver Bonas, but there's also one item from House of Fraser too! Hello Lovelies! It seems like Easter has swung round so quickly this year, that I can't really believe tomorrow is Easter Sunday - like really where does time go? 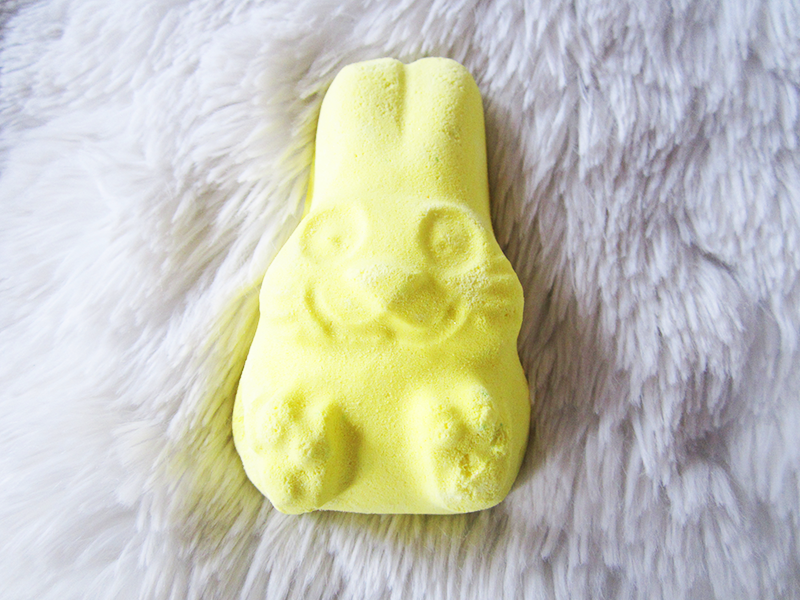 For today's Lush review we're looking at yet another Oxford Street exclusive, the Down The Rabbit Hole Bubble Bar (£3.95). 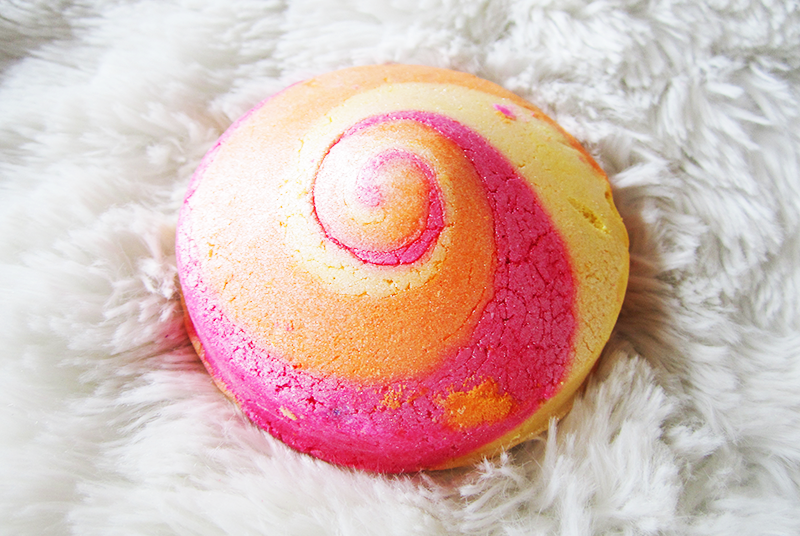 Recently Lush have been doing a lot of nods to Alice In Wonderland so I was happy to see yet another reference in the shape of this gorgeous in your face bubble bar. Hello Lovelies! As promised I'm back with another Fashion post albeit a bit later than I planned but considering how shy I get in front of the camera it's a miracle I've even done another one. Like seriously I have so much respect for people who can do outfit posts confidently and flawlessly, it's ridiculously hard! 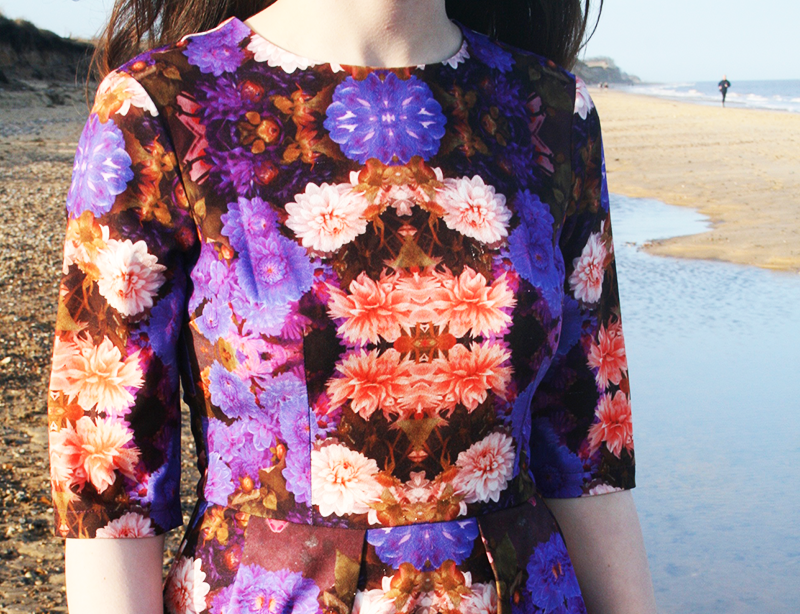 The dress I'm wearing in today's post is one of my favourite pieces of clothing I've ever owned. 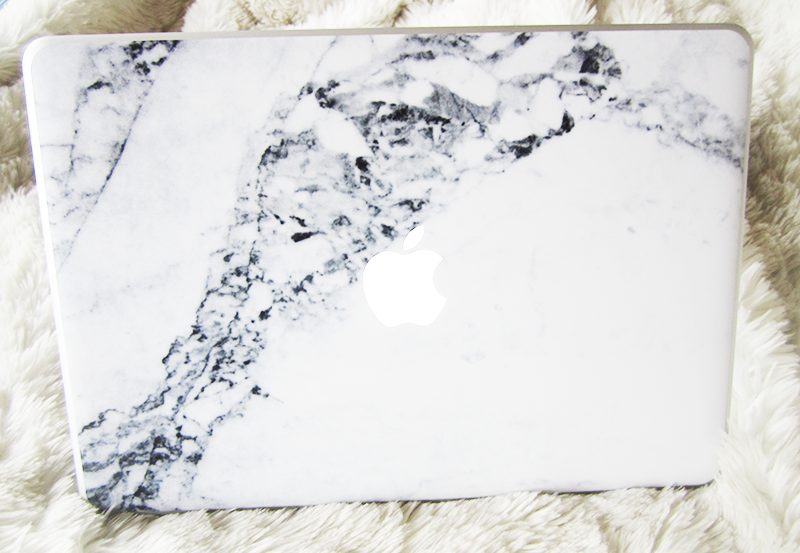 The shape is so elegant, and the print is just ridiculously beautiful. It reminds me a lot of Alexander McQueen's (who I am obsessed with) last fashion show, with all those amazing digital prints. I actually got it half price from Asos too, for about £25.00 so even better. Hello Lovelies! 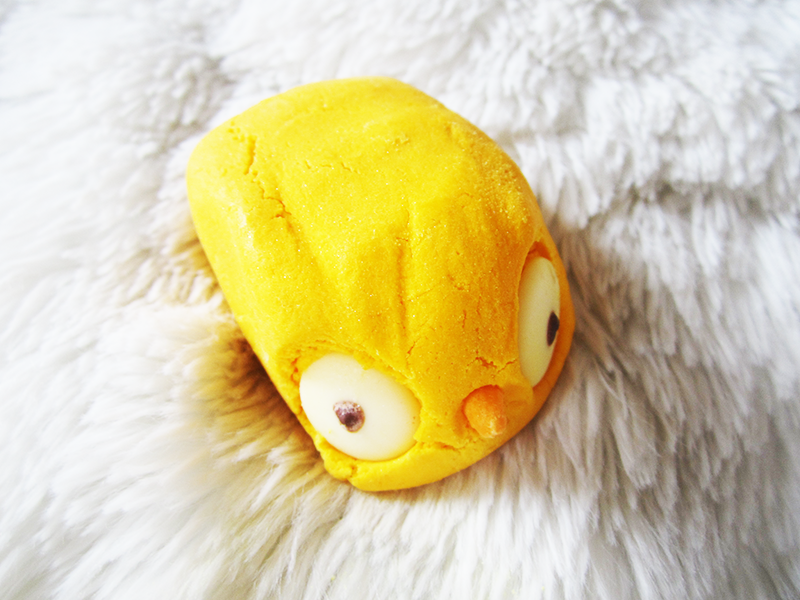 Another day another Lush Easter review, and this time it is the quirky and utterly loveable Tweet Bubble Bar (£3.45). 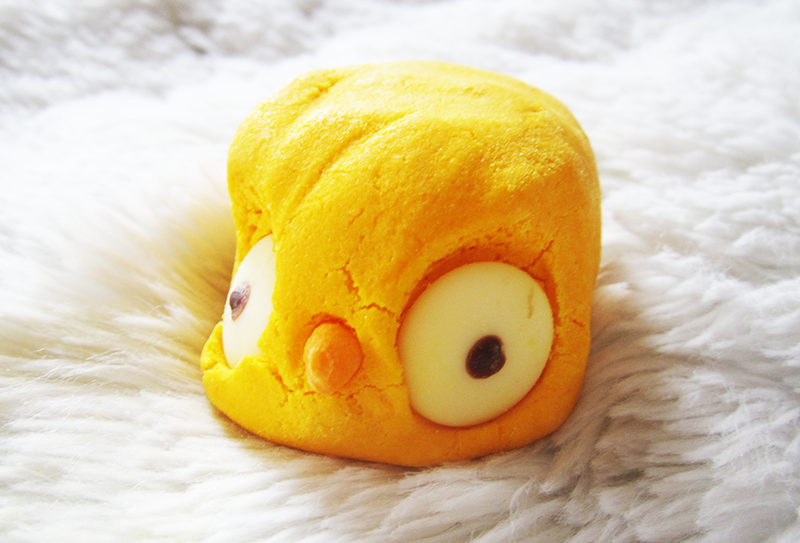 Now admittedly my expectations of this adorable little chick were pretty low but let me tell you right now, that this has become one of my favourite Lush products. 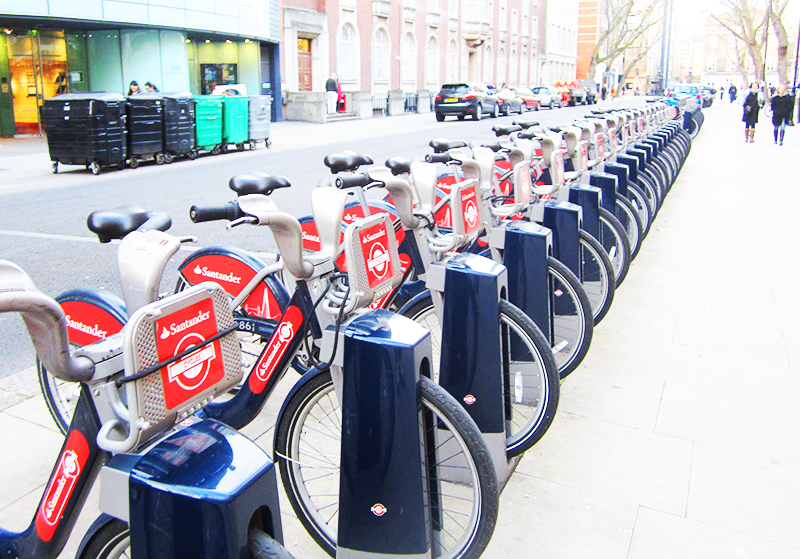 The only problem is that it's an Oxford Street Exclusive (boo!). Hello Lovelies! I'll start this review by saying that I am blessed with a pair of barely there brows, which was something that never used to bother me. But then Cara came around and suddenly my little eye caterpillars started to feel wholly inadequate. 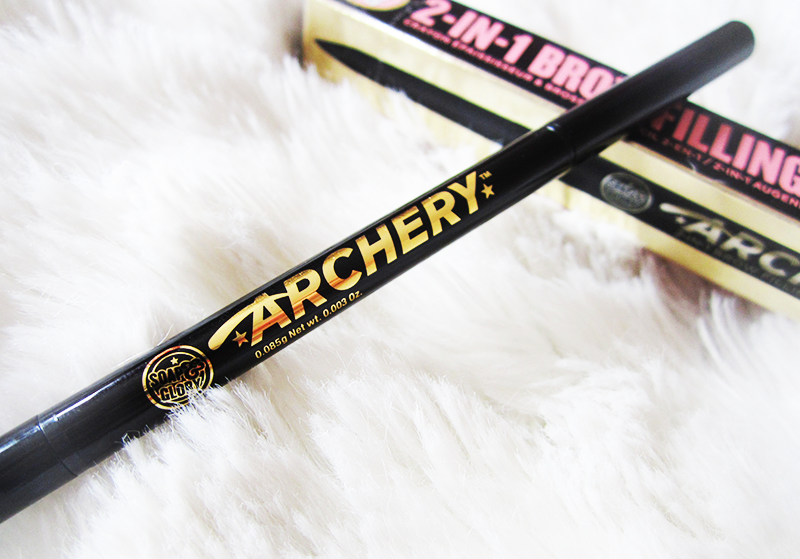 So for the first time in my life, about a year ago I started using Soap and Glory's Archery 2 in 1 Brow Pencil (£8.00) and I've never really looked back since. 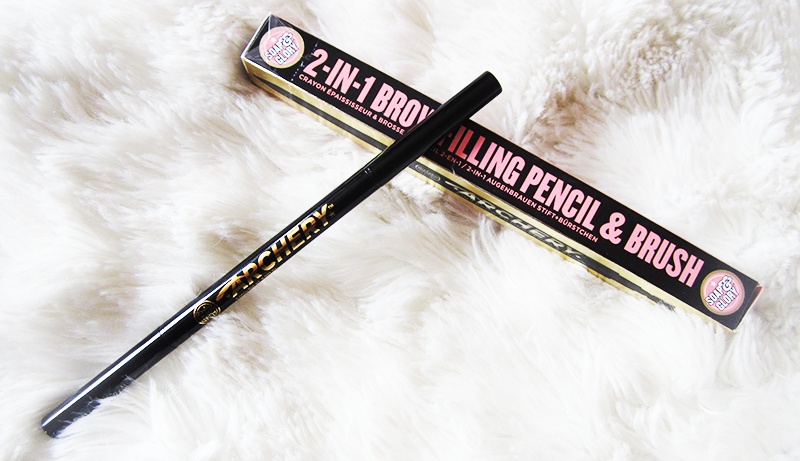 I did feature it ages ago in my favourites, but seeing as I just repurchased it, I thought I'd share a proper review with you guys. Hello Lovelies! At the moment it feels like my blog is really all over the place, for the simple reason that my life is all over the place. 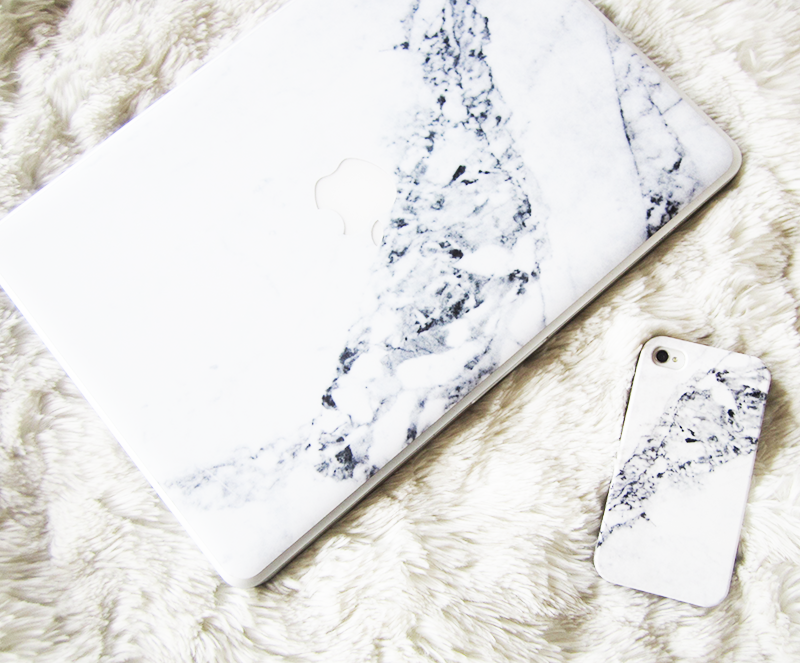 Juggling revision and blogging, is quite an art so kudos to anyone who actually manages to do it successfully without getting completely muddled. 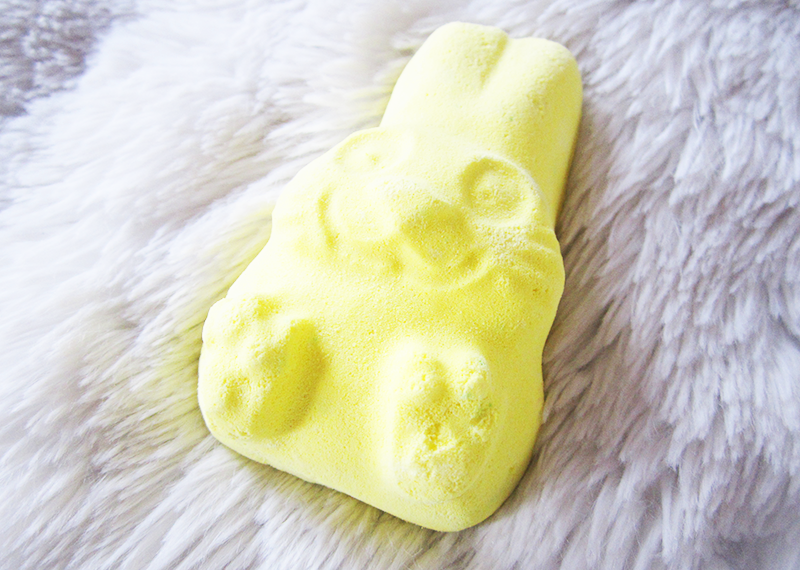 Today's review is the adorable Spring Bunny Bath Bomb (£3.45), which is essentially this year's version of Hoppity Poppity Bath Bomb which was adorable but honestly a bit of a disappointment. So when it came to Spring Bunny, I was rather apprehensive about whether it would be good or not. But I'm happy to say I was pleasantly surprised. Hello Lovelies! This week we have a very obvious theme, and that is of course cats. 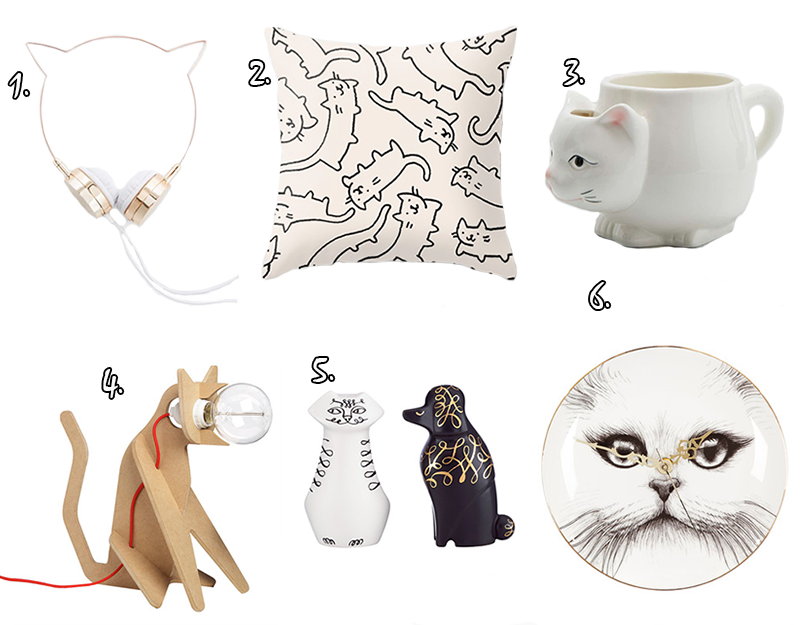 Although I am mostly a dog person, I absolutely love cats too so I thought I'd dedicated a whole weekly homeware/gifts post to them. 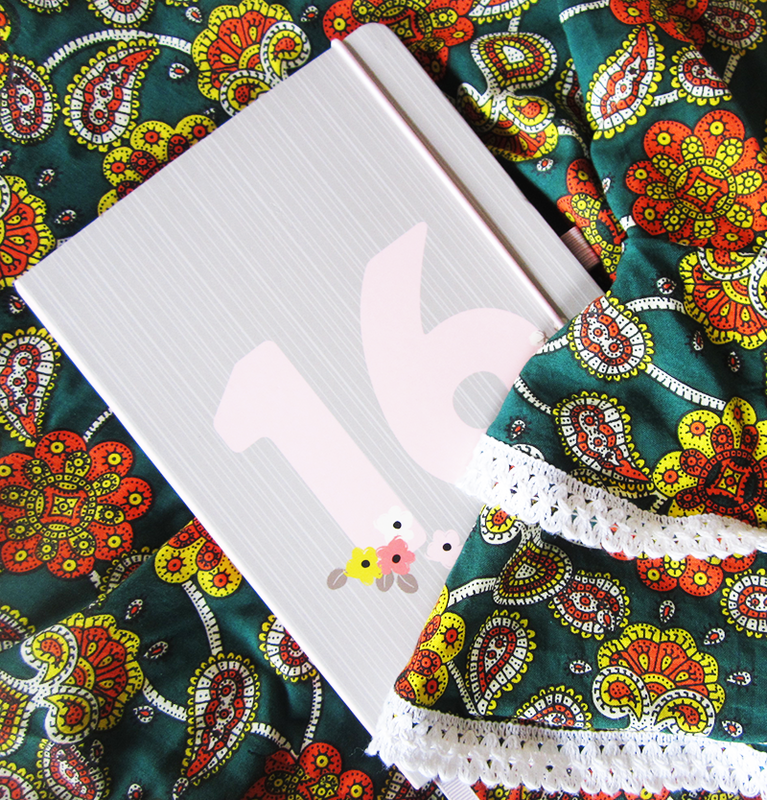 This week's picks are from Amara, Urban Outfitters and Society 6. Meow. Hello Lovelies! After tomorrow I will officially be on my Easter break finally, and I could not be happier about it. I feel like a snail on a running machine - the exhaustion is real. 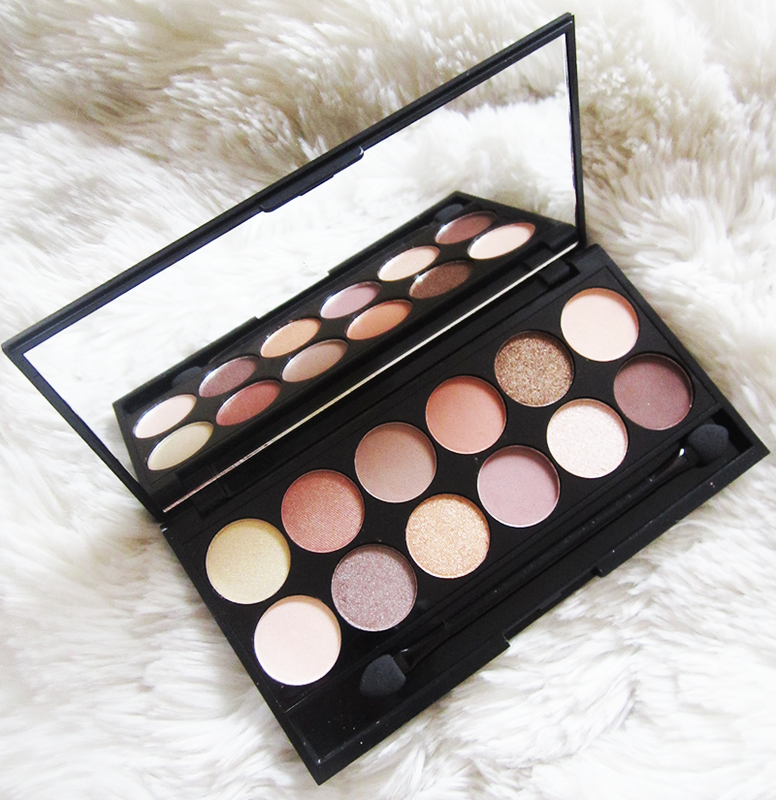 Today I'm going to be talking about the Sleek A New Day I-Divine Eyeshadow Palette (£7.99). This is a palette I've been eyeing up for a while (no pun intended), because the shades are just so pretty and I'm a big Sleek fan. I actually own four Sleek palettes now, including the Vintage Romance eye shadow palette, and have used and absolutely loved each one. Hello Lovelies! 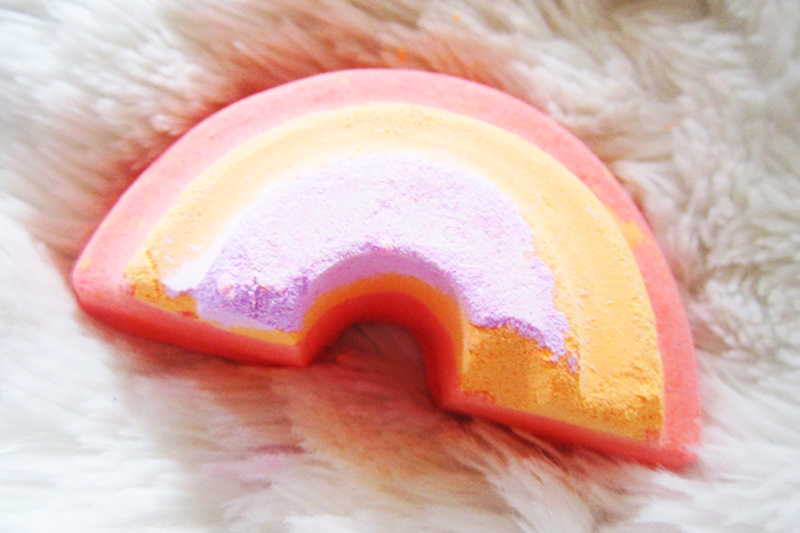 When I imagine my perfect Lush designs, a rainbow shaped bath bomb was always one that I thought would be amazing. 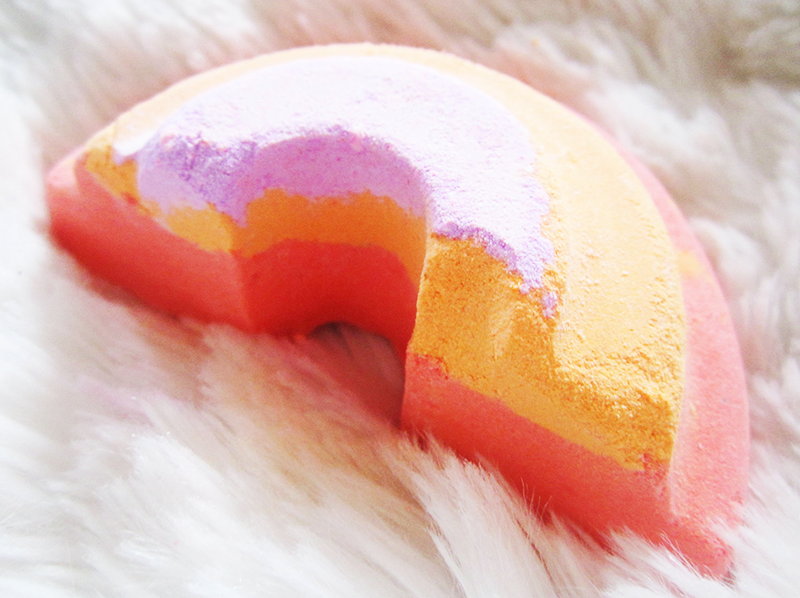 And voila, finally Lush have answered my silent prayers and delivered this adorable Somewhere Over The Rainbow Bath Bomb (£3.25), as an Easter Oxford Street Exclusive. 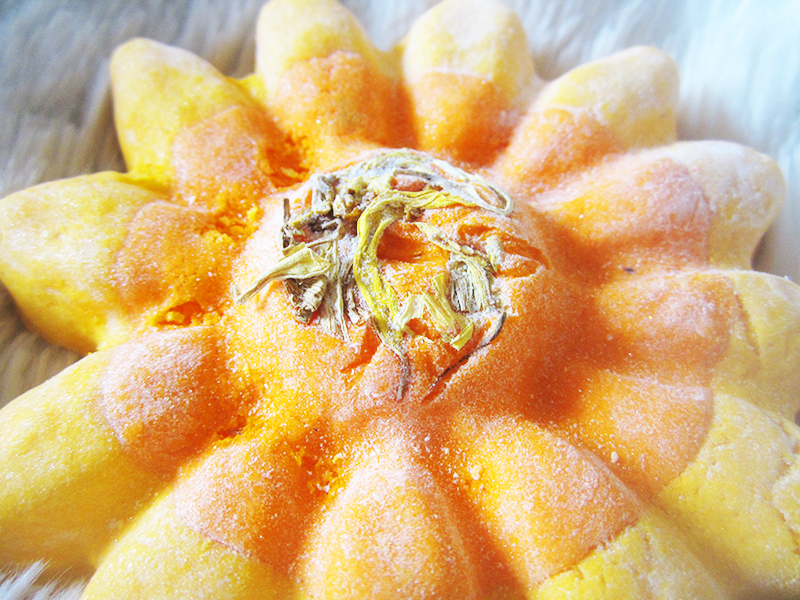 Scent wise it has a lovely citrusy scent, a mix of Sicilian mandarin and Neroli which I really love. And appearance wise, it's just an adorable, cute pastel rainbow that brightens up my day just looking at it. Hello Lovelies! 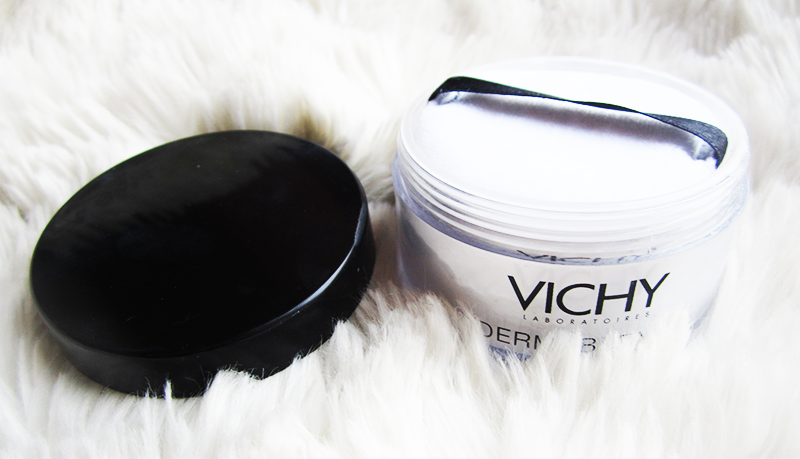 Today I'm back with another review and this time Vicky, is trying Vichy, a brand that looks a little too much like my name. Maybe it's sleep deprivation taking its toll, but I keep seeing my name on the packaging, and now I can't un-see it. That or I'm secretly egotistical... 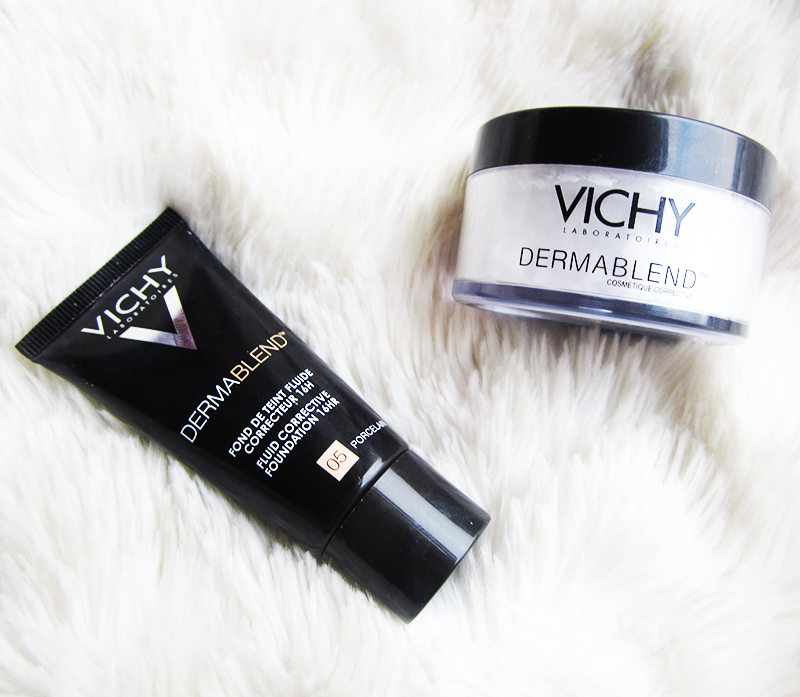 Anyone who has read my blog for a while will know that I don't use high-end beauty products often, mostly because of my student budget, so I was super excited when Vichy got in touch and sent me two of the new products from their Dermablend range to try. Now let's be real here, my skin is pretty awful at the moment. Think acne, dry patches and redness and you've got my skin in a nutshell. So more often than not foundations and me do not get along to say the very least. 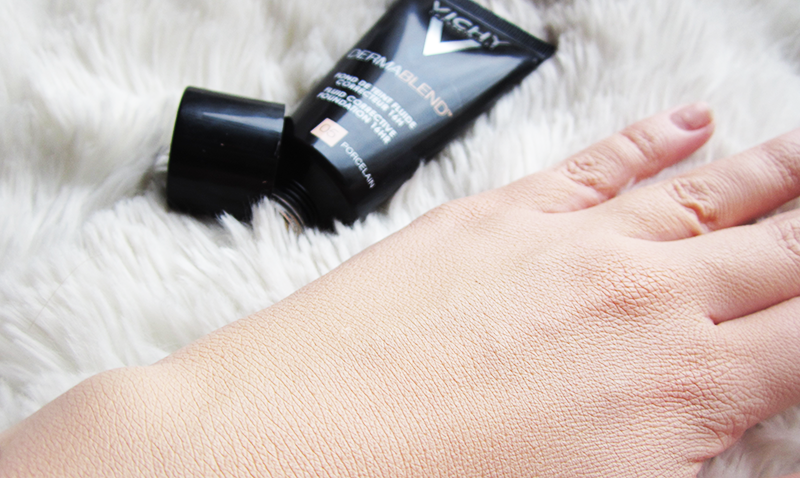 But Vichy claims to suit all skin types, young and old so I was eager to see if it could take on the challenge of my skin and win for a change. Game on. Hello Lovelies! 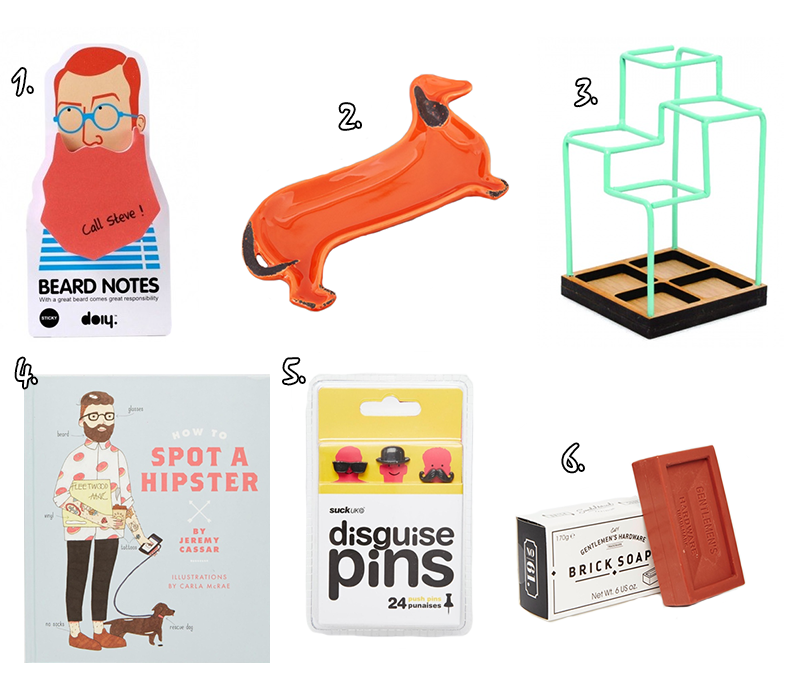 For this week I've gone for a loose Hipster theme because I saw these awesome beard post it notes and kind of just fell in love with the whole idea. It also got me thinking when did being Hipster actually become a thing? But then I guess most Hipsters would say they were a Hipster before it became a thing, so even knows... 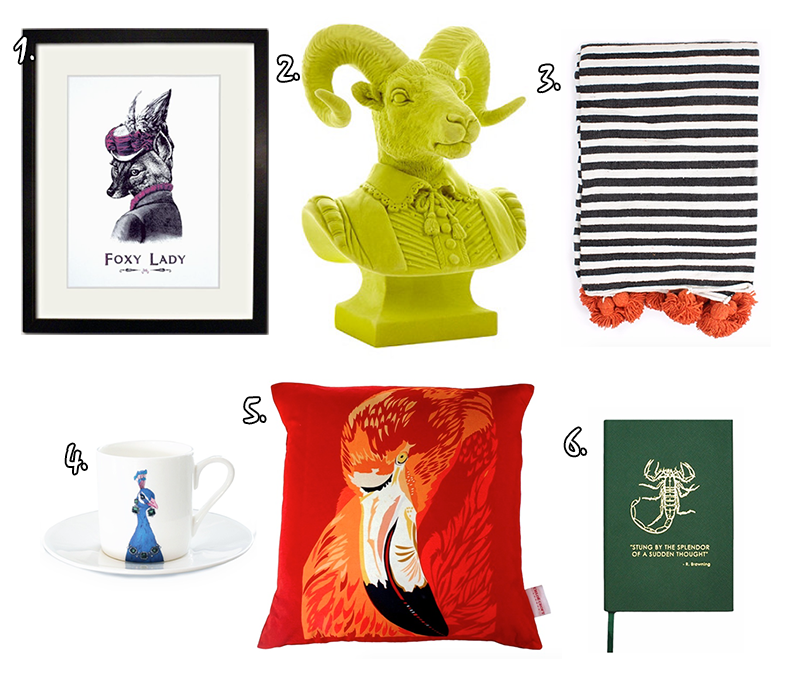 This week's picks are from Maia Gifts, Joy, The Southbank Centre Shop and Asos! Enjoy. Hello Lovelies! 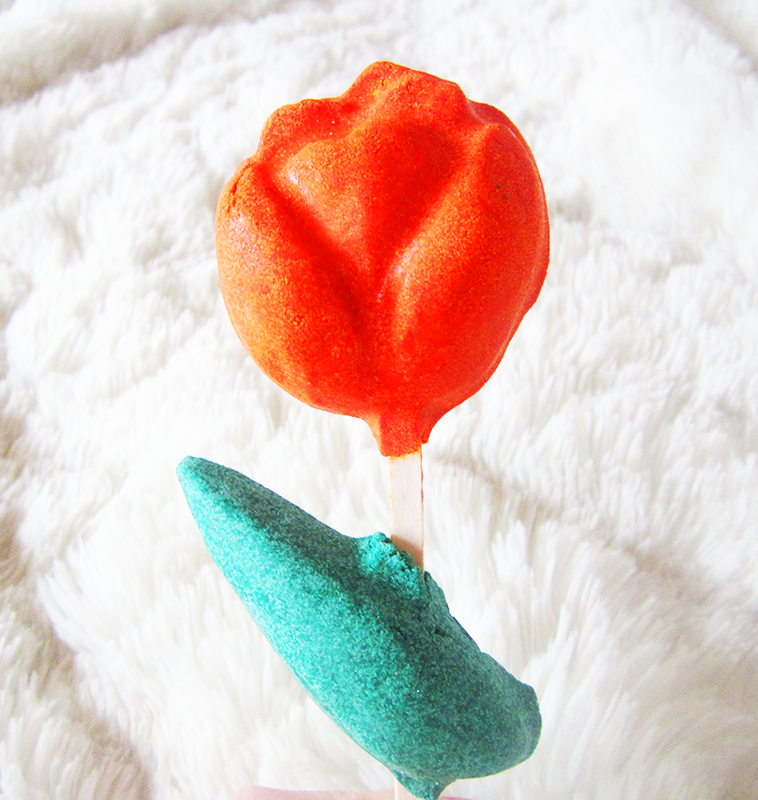 Wow, after a long week of Lush Mother's Day Reviews we have finally reached my last one - and this time it's the Tulip Reusable Bubble Bar (£5.95). I actually bought two of these, one for myself and my Mum but I ended up caving and gave her it early (so much self control). 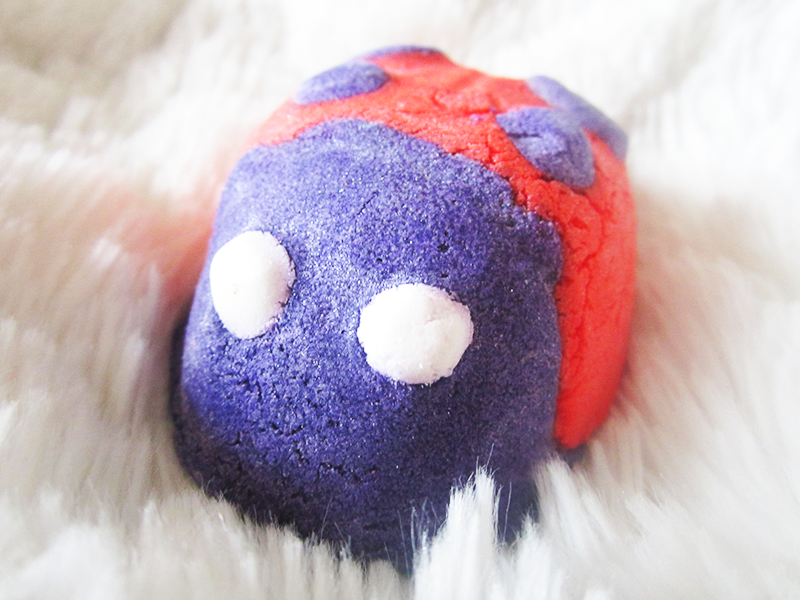 As I said in my Flowering Tea Reusable Bubble Bar review, I have never been a big fan of reusable bubble bars as I often find that they look adorable but in practice they are more hassle then they're worth but on the plus side they're amazing value as you can get quite a few baths out of them. Hello Lovelies! 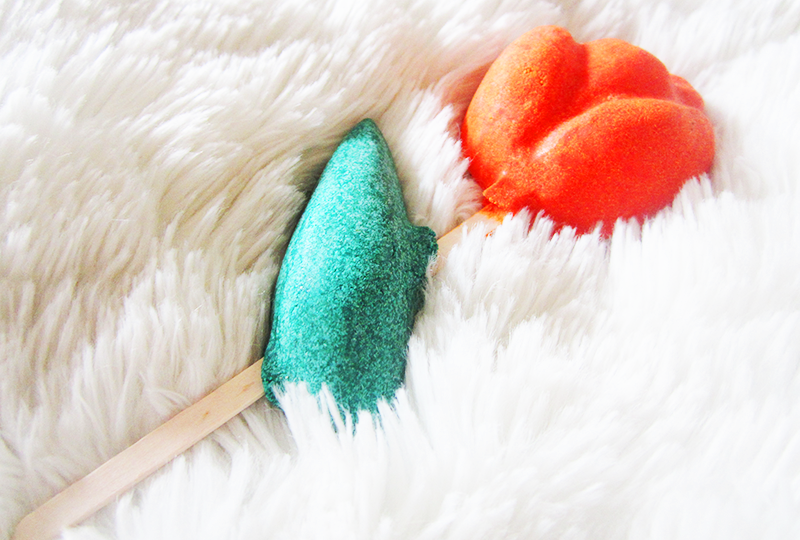 For a long time, I feel like I never really appreciated just how amazing Lush's Bubble Bars can be. 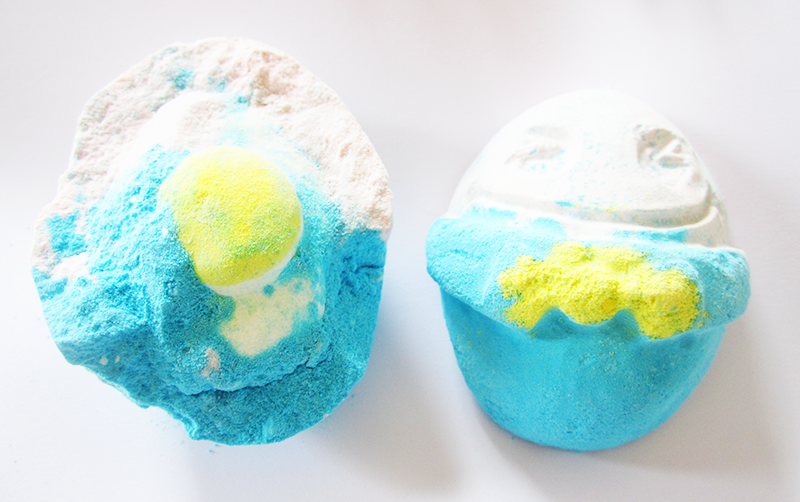 I was always blind-sighted by how pretty bath bombs are - can you blame me? But recently I guess times have changed, because dare I say it, I've been choosing bubble bars over bath bombs. Total shocker I know. 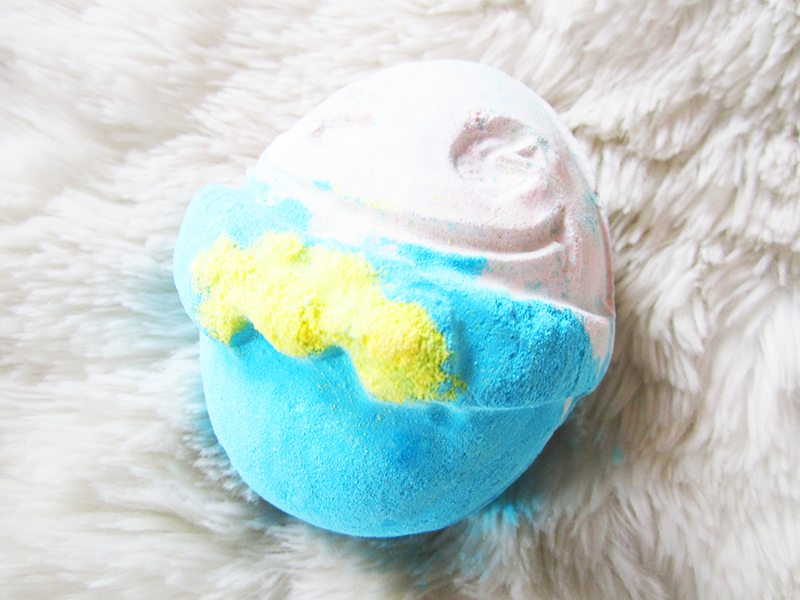 But Sunflower Bubble Bar (£4.95) is a perfect example of when Lush get a bubble bar really right, like seriously this one is amazing. Let's talk about how it looks first - a beautifully big (seriously it's massive) sunshine yellow sunflower, and even better it actually has sunflower leaves in the centre. Hello Lovelies! 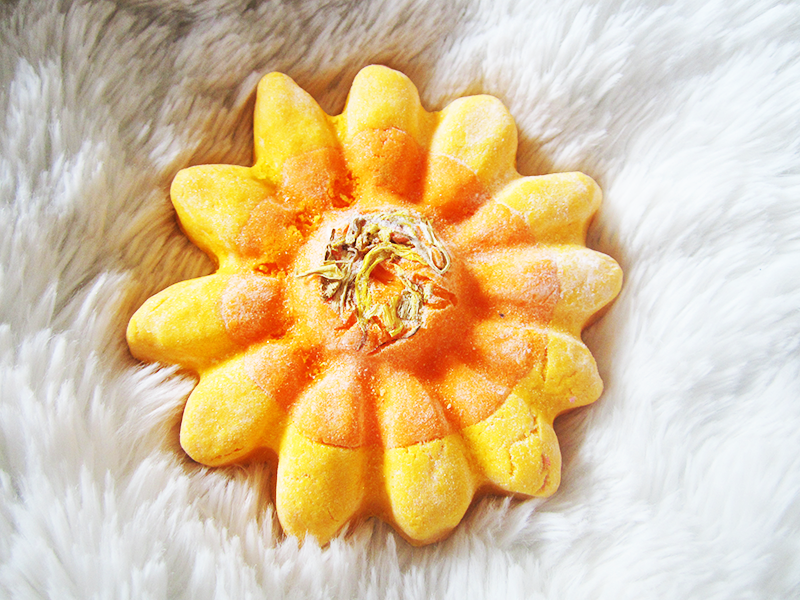 Today I'm reviewing the Flowering Tea Reusable Bubble Bar (£4.95), which is by far the most bizarre product from the Mother's Day Collection. It was actually originally an Oxford Street Exclusive, but was brought out to all the stores as part of the Mother's Day Collection (yay!). 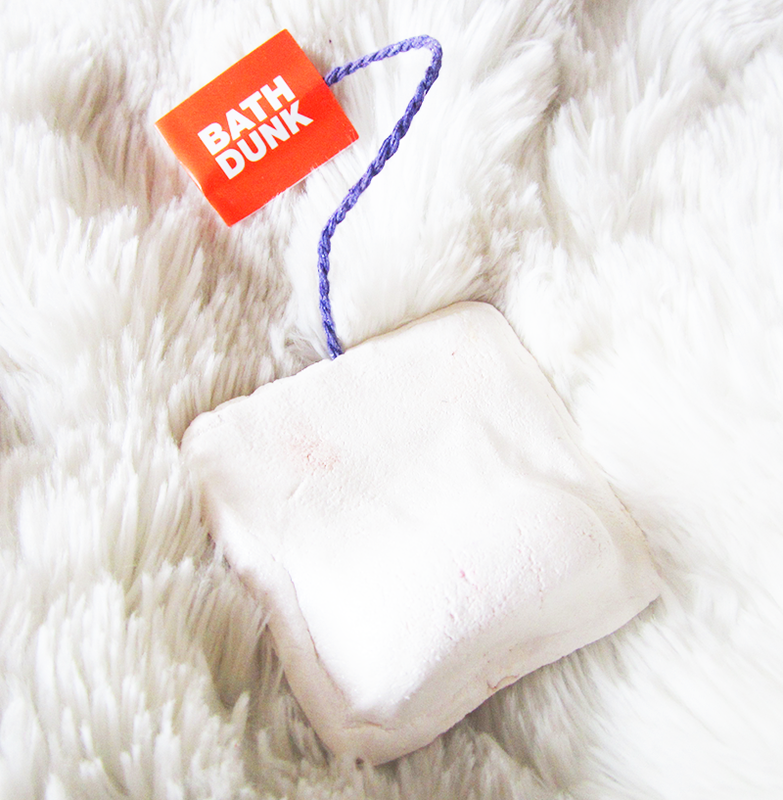 Appearance wise, it's super simple, as it's shaped like a tea bag but I love the cute little 'Bath Dunk' tag. 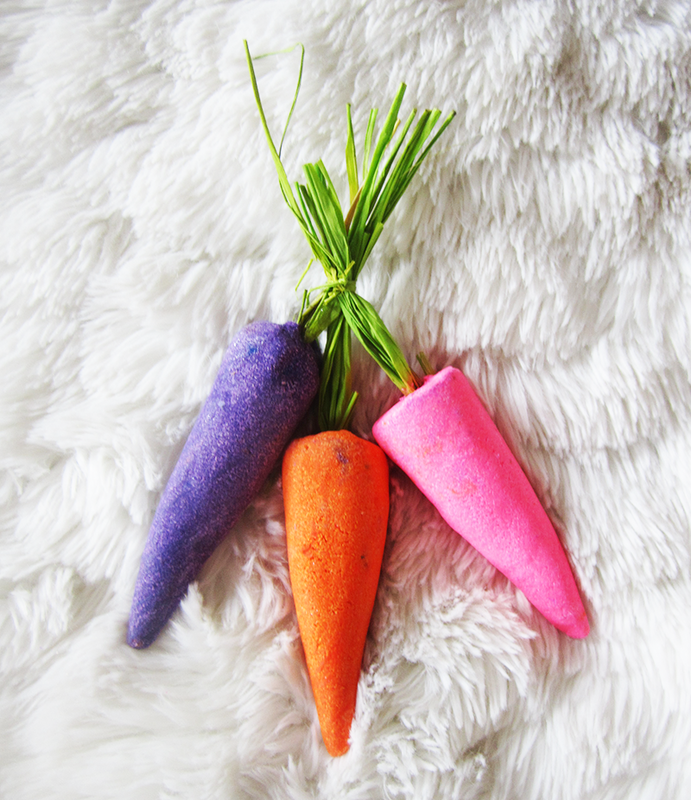 I have to admit, I usually don't like Reusable Bubble Bars at all, for a couple of reasons. 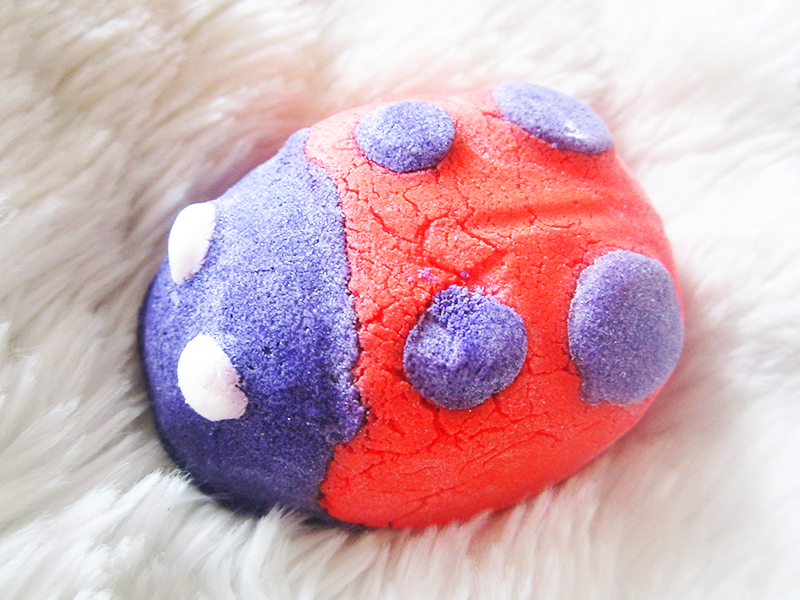 Firstly they tend in general to not produce the nicest baths, as compared to their regular bubble bar counterparts. 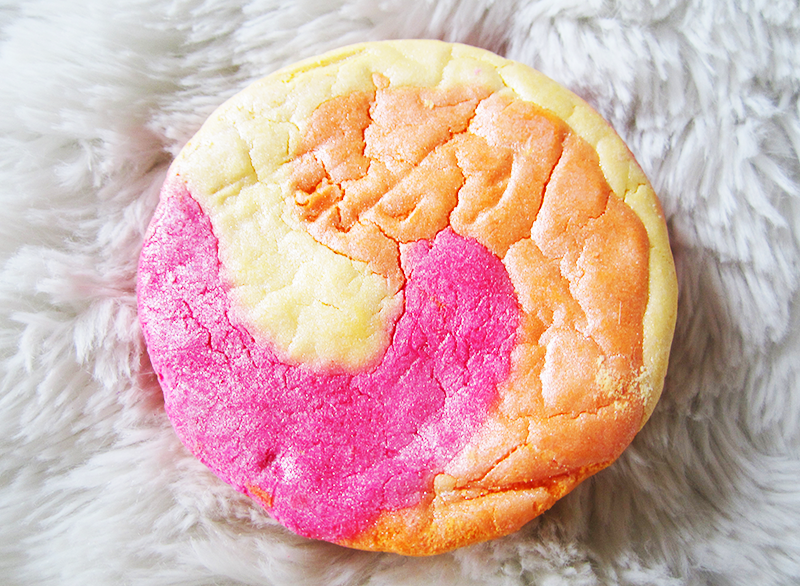 And secondly they seem to fall apart really easily, *cough* Pink Flamingo Bubble Bar *cough* - I'm looking at you. But luckily, I didn't have this problem at all with the Flowering Tea Bubble Bar because the string can actually take the weight of the bubble bar! Finally. Why can't they all be like this! Hello Lovelies! Fans of high end beauty, will recoil at the very idea of a £1 lipstick but personally it's a concept that has completely captured my curiosity. With the rise of Makeup Revolution, the budget friendly favourite with surprisingly high quality, I was intrigued to see if their cheapest lipstick really had anything to offer and if it could plausibly find a place in my beauty routine. And then of course, I picked up a £1 lipstick from MUA, the other budget friendly favourite - because who doesn't love a beauty showdown? 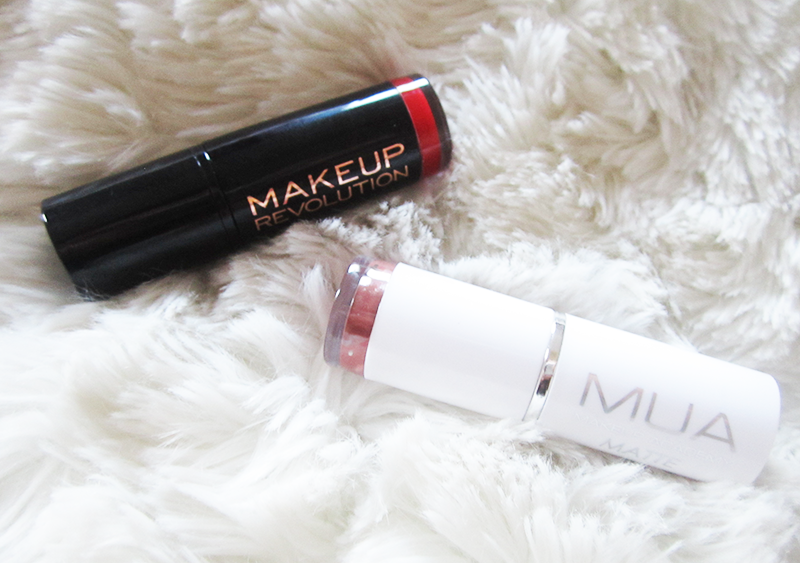 And besides I was intrigued to see if MUA, a brand that seems to have been completely outshone by Makeup Revolution, could really conquer them. Let's be over the top and declare this the battle of the £1 lipstick, because hey, I'm melodramatic like that. Hello Lovelies! Bit of a random post today, but I've been thinking a lot about cat-calling recently. As I'm sure is the case with a lot, if not all girls, we've all experienced cat-calling at some point in our lives. Weirdly enough I don't experience cat-calling as much as I used to. The most I was ever cat-called was during the period where I wore a school uniform (11-16), which might just be me but frankly I think that's more than a bit worrying. 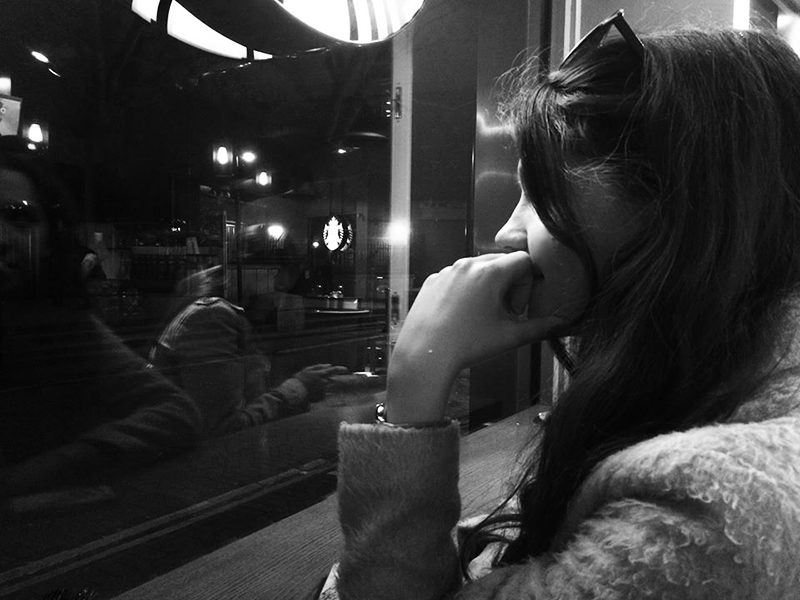 But getting to the point, I thought I would gather together some of my experiences of cat-calling to share, because I'm sure a lot of us have had similar experiences.